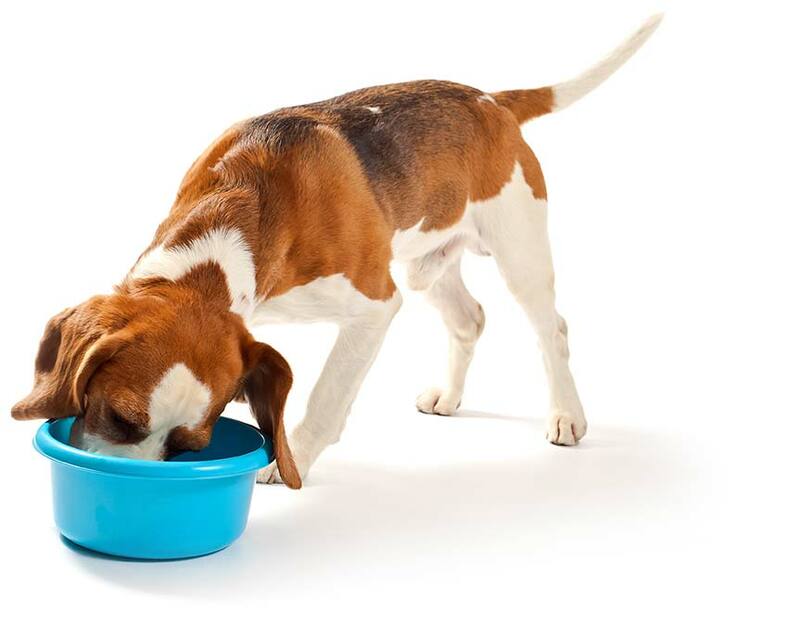 The major pet food manufacturers spend large sums of money on research and development to ensure that their products contain the appropriate nutrients. Our qualified nurses will be happy to discuss diets and answer any questions you have concerning the feeding of your pet, from puppy or kitten through to the older pet. We are also happy to advise you on rabbit nutrition. The most common health problems we see in rabbits, notably dental disease and fly strike, are often related to inappropriate feeding. Need to discuss your pet's weight or diet? Book a diet assessment appointment for your pet today by calling 01704 872 924 or by using the link below to send us a message.